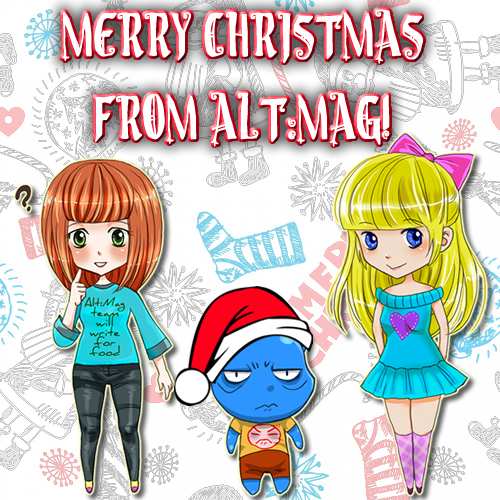 Merry (Third) Christmas From Alt:Mag! Here we are again everybody, Merry Christmas! I hope that you got everything you wanted and that you're having fun with your loved ones. Last year I went into a bit of an essay, but this year I'll keep it short. This year we reached 100,000 views! Thank you for constantly supporting the site, and I hope we've supported you back in some way! As always, please give our Facebook page a like and follow our Twitter if you have some time today! 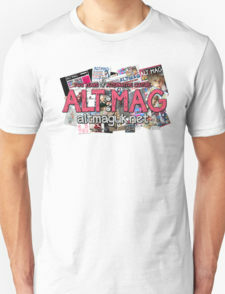 Merry Christmas all you awesome Alt:Mag'ers!! !